This page and this 28-day series is to support parents, grandparents, guardians, and all grownups who are dedicated to making every child’s spirit soar. In celebration of the release of my new book, Cultivating Spirituality in Children, I present to you a 28-day program to accompany the reader with a deeper exploration of some of the concepts in the book. Enjoy daily 90-second video tips for bringing out your inner “parenting guru” that you can digest over your morning coffee. 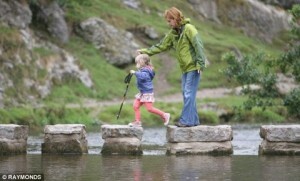 Each day offers a simple practice that you can take on and integrate into your parenting style to support your child’s soaring spirit. 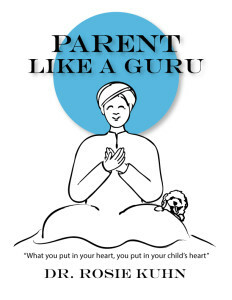 Click Here to Join Parent Like a Guru Free! If you’d like to get to know your inner “parenting guru” even better after these 28 days, be sure to check out the full book “Cultivating Spirituality in Children: 101 Everyday Opportunities to Practice Before You Preach.” It’s now also available in French and Portuguese! 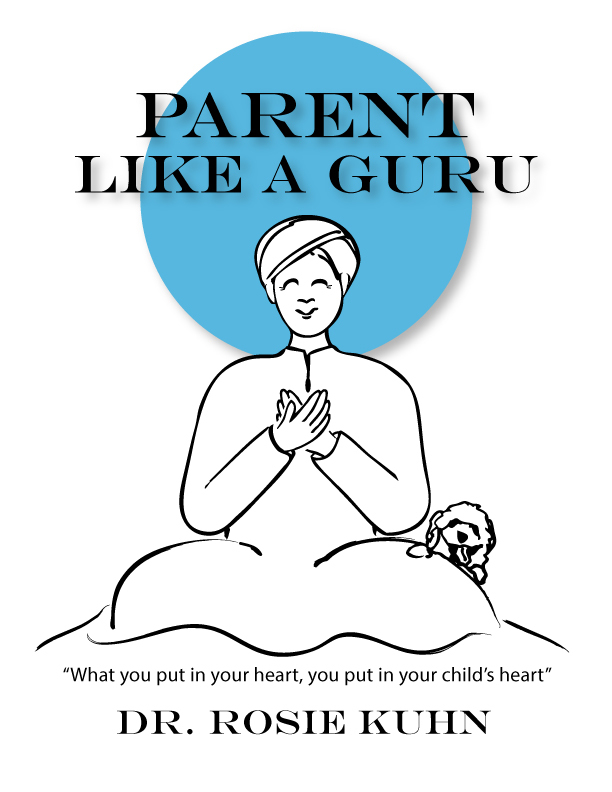 And, Parent Like a Guru is now available as an E-Book. Click here to check it out! Please feel free to ask questions or leave comments. I would love to hear from you.